Tuesday, Feb 5th is Shared Stout Night! 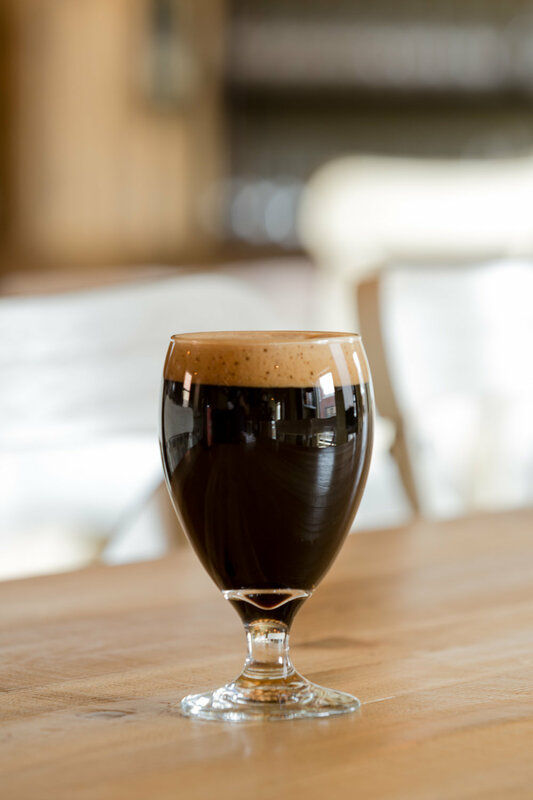 Stout Week will continue at The Side Project Cellar Saturday, Feb 9th, and at our Brewery Tasting Room Saturday, Feb. 9th, and Sunday, Feb. 10th. Come warm up with us next week with some delicious STOUTS! Thank you!